Best enjoyed immediately after a workout, according to the brewers. It’s a new year, a fresh start and a chance to blow away the cobwebs ahead of another busy 12 months, which usually means one thing and one thing only for millions across the country: Dry January. 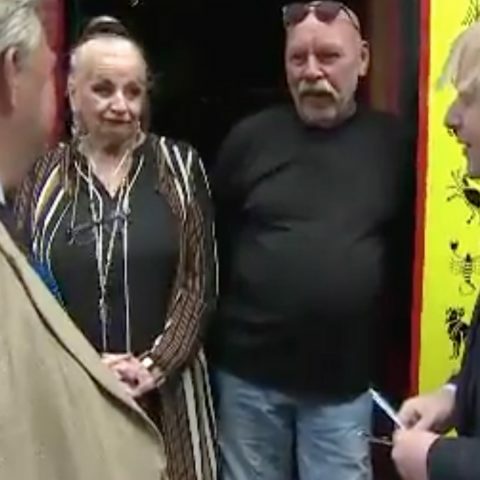 That’s right; for one whole month we as a nation steer clear of the beer, feel fine without the wine and get in the spirit without, well, spirits. But for those still hankering after a cold one after work, help could be at hand in the form of a refreshing new brew that not only contains zero alcohol but may actually be good for you. 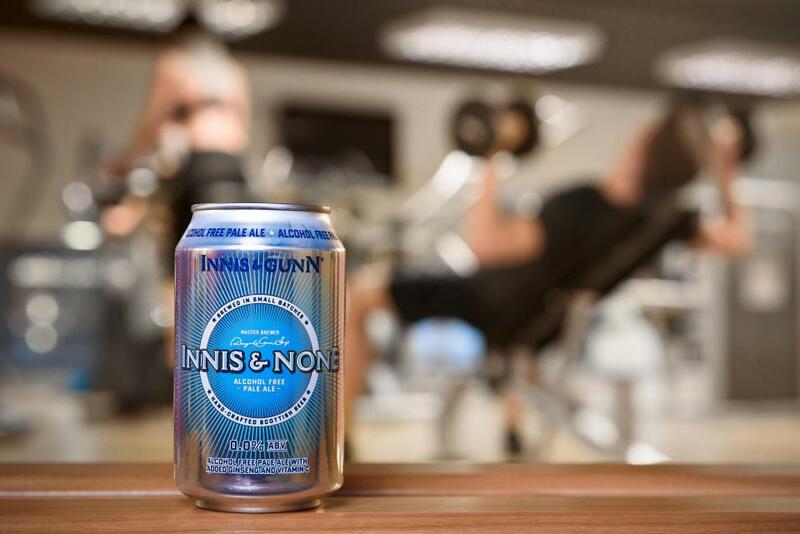 Put together by Scottish craft brewers Innis & Gunn, this 0.0% Pale Ale goes by the name of Innis & None and, in a surprise twist, is actually best enjoyed immediately after a workout. Choc full of vitamin C and ginseng, which helps boost the immune system, this special brew also contains Guarana, which can help with weight loss and concentration. “Taking the alcohol content down to zero is part of our belief that beer is for everyone, even those who don’t or can’t consume alcohol,” Dougal Gunn Sharp, founder and master brewer at Innis & Gunn explained. With the majority of Brits aiming for a healthier lifestyle, the beer could prove popular with those watching their waistlines.